As Uruguay continues to make its mark on the international wine scene, it’s highly likely we’re going to start hearing a lot more about its unique wineries, their fascinating histories, and their dedication to putting beautiful wine regions like Canelon Chico on the map. 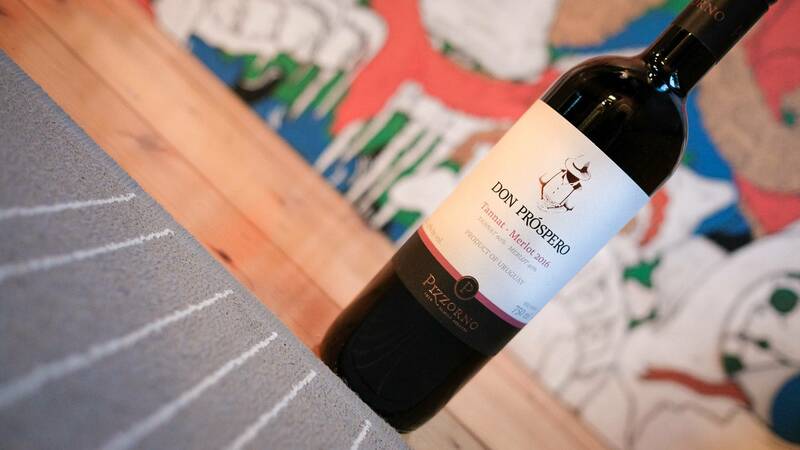 Pizzorno is a classic example of what Uruguay does best; this stunning winery works closely with the ecosystem, ensuring sustainable operations that not only bring delicious results, but which ensure that Uruguay’s rise to global wine success isn’t a short-lived one. 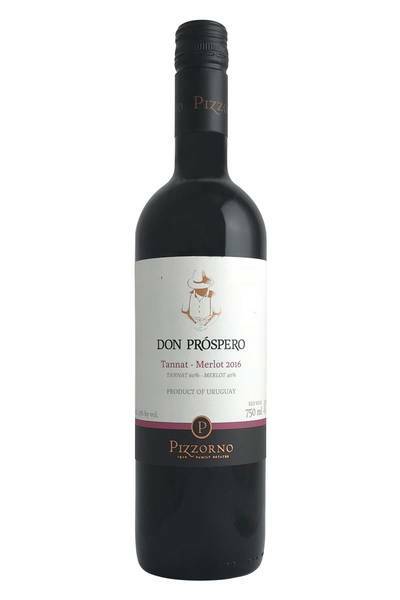 What’s more, Pizzorno has that wonderful sense of experimentation and innovation which is characterising this intriguing country’s output, and are planting and working with an impressive array of Old World grapes which range from the expected to the highly unusual. In doing so, this winery is carving out a new reputation and character for the rest of the world to discover, and they’ve already won themselves plenty of fans worldwide as a result. Tannat is a well-travelled grape. It starts out in the south-west of France, goes on a holiday to the south of Italy, then finds its way to Uruguay. After putting down roots here, it then ends up holidaying in Brazil, Australia, Argentina, Peru and even South Africa. It is now considered the main red grape of Uruguay, and this is such a classic example - filled with dark, ripe fruit but not too over the top. It's not all fruit though - there's some real savour, a gritty, kind of gravelly feel. The fruit spectrum is filled with ripe plum, blueberry and a touch of rose. This stunningly rustic wine features the tannic, rustic edge of the Tannat grape, which has been luxuriously softened and rounded out by the inclusion of the ever-popular Merlot. The result is something truly deep and flavourful, and destined to be enjoyed alongside a wide range of savoury favourites. This is a real meat-lover’s wine, and would pair nicely with confit duck, cheaper cuts of beef, hearty lamb shanks in rich gravy, or Swedish style meatballs with sauce and jam (although you probably couldn’t sneak it into your local IKEA cafe). It’s a wine which needs a bit of fat to work against all that tannic character, so be sure to include blue cheese somewhere in your recipes, or proper butcher’s sausages that add real rustic charm to a dish.